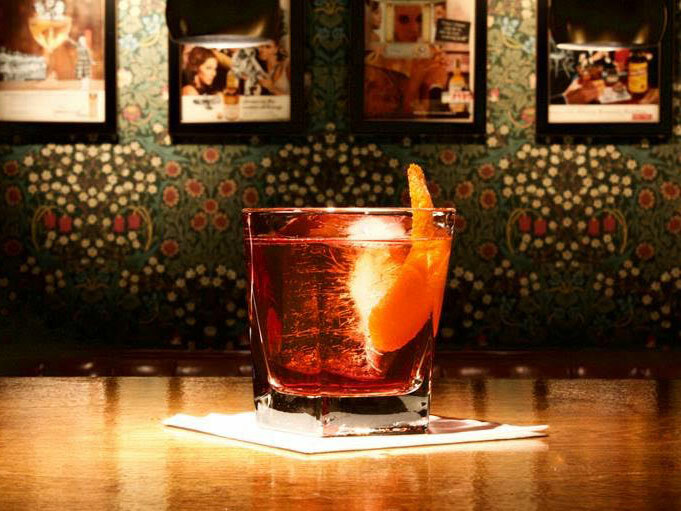 Johnny Swet of Brooklyn's new Grand Republic Cocktail Club dubs his nightcap of choice a Short and a Long. Some barmen close out their nights with a stiff classic cocktail; others, something a little more innovative. But for others still, it’s much simpler. When you’re shaking up elaborate cocktails every night, sometimes you just crave a shot and a beer. For Johnny Swet, head mixologist of Brooklyn’s new Grand Republic Cocktail Club? 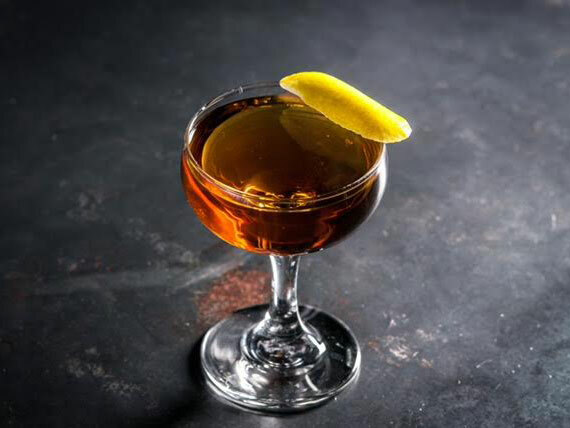 His perfect nightcap is what he dubs “A Short and a Long” — that’d be a short pour of a light, easy-drinking pilsner and a long pour of Montenegro Amaro. "I call it my Ambien," says Swet. A shot of whiskey is the usual counterpart to an inexpensive beer; why this particular combination? After a bar shift, the gently bittersweet amaro is calming, while the beer is “almost like an alcoholic Alka-Seltzer,” says Swet — settling his system after a long night. As a Pennsylvania native, he says, “my Pilsner of choice is Rolling Rock, for sentimental reasons." A worthy nightcap in itself — but a cold bottle of Rolling Rock can never hurt.